Since 1998, chromatic has helped kick off the Perl testing revolution; contributed to the PerlMonks community from its origins; and wrote, edited, and reviewed many books and articles. He’s contributed to Perl’s current release structure, as well as Moose, Catalyst, Mojolicious, and p5p. 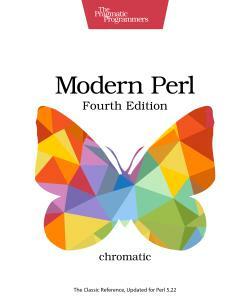 He first released Modern Perl to the community in 2010.